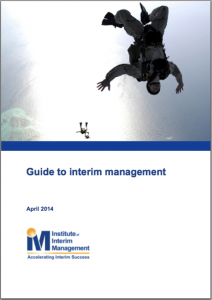 Download the guide to interim management from the links to the right. 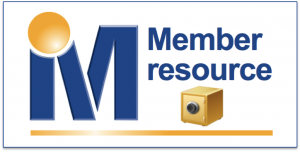 Please note that only members gain access to the editable version. Download the guide in Word format, for co-branding and onward distribution by IIM members.